Bree’s Birthday Bash Sponsor Spotlight- Norma Rose!! My sweet Bree has been a mini mommy for as long as I can remember. She loves all things girly and loves to do anything I am doing. One of our favorite places to spend our time together is in the kitchen. We love baking goodies for our guys and she is a wonderful little kitchen helper at dinner as well. 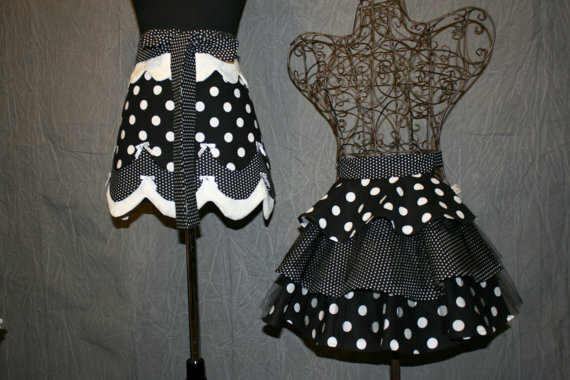 For years she has worn an older apron that she was given and although she never complains about it, I have always wanted to replace it for her with a nicer, fancier, more “Bree” apron. I was thrilled when Norma Rose signed on as a sponsor in Bree’s Birthday Bash. I knew this would be one of Bree’s favorite birthday goodies ever!! 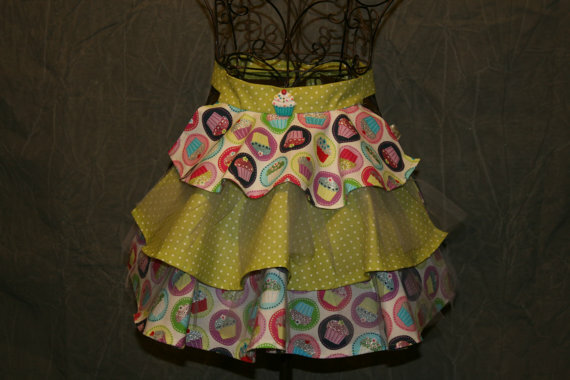 Norma Rose is a beautiful Etsy shop full of the most amazing aprons I have found. The fabrics are gorgeous and the styles are so flattering. You can see the quality in all the beautiful details of the aprons available. Needless to say, we were thrilled to get our package from Norma Rose- Bree couldn’t wait to tear it open. She was actually speechless for a minute when she pulled the beautiful apron out of the packaging. It is such an amazing fabric and it was just her style. She put the apron on immediately and went strutting through the house. She wore the apron ALL day the first day she got it, even to the grocery store and the bank!! We found her a special hook and it now hangs prominently in our kitchen and it has already gotten LOTS of wear. I have no worries of it wearing out however, the quality of the fabric and the amazing stitching and details assure me that this apron will be a part of our kitchen wear for a long time to come!! Bree adores her sweet little apron and I know it will be a favorite of her’s for a long time to come!! Stay tuned- Norma Rose has donated a great prize that will be a part of our Bree’s Birthday Bash Giveaway beginning August 15th!! Disclaimer- I received no compensation for this post. We were given one beautiful apron at no charge to assist in this review. The opinions in this post are my honest thoughts on these products and were not influenced by any outside source.